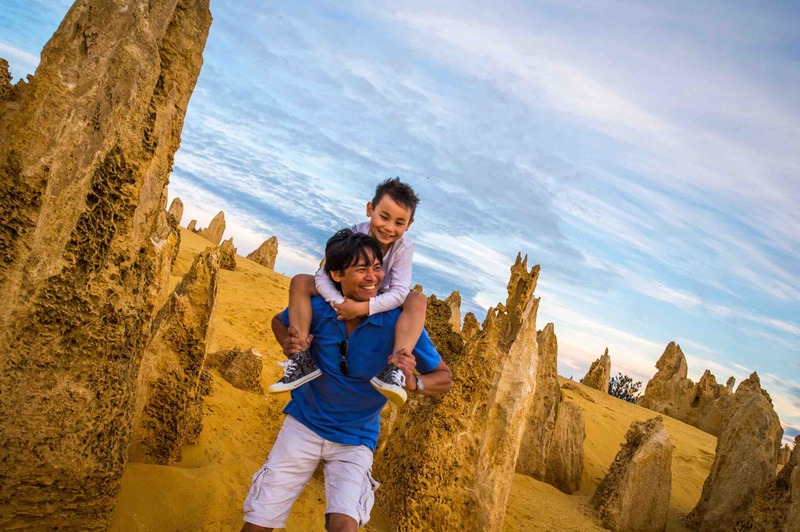 The PINNACLES DESERT is an iconic part of Western Australia so be sure to add this to your 'must visit' list. Being our NUMBER #1 booked destination, more and more tour companies are offering fantastic itineraries, but all with a difference. To make your decision easier, we thought we'd share some tips on how to choose the best tour for you and your travel companion. 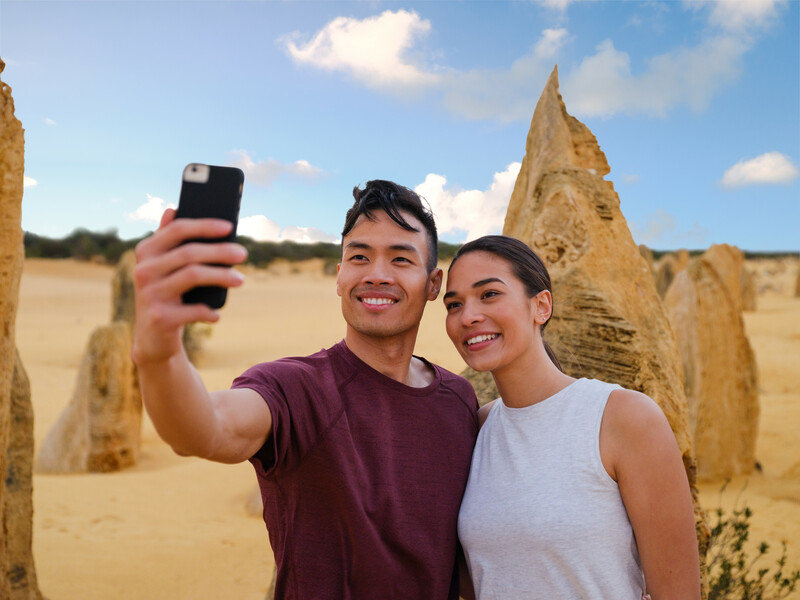 If you're looking for a true 'Aussie' experience then the Pinnacles Magic tour is a great choice, especially if you're looking to travel with a more adventurous group. The tour includes an authentic 'bush tucker' tasting and a chance to meet a local indigenous didgeridoo player at Yanchep National Park as well as seeing plenty of kangaroos and koalas in their natural environment. Afterwards head to Lancelin for a thrill seeking Sand Boarding ride followed by a seaside picnic lunch before arriving in the desert witnessing the mystical Pinnacles at Nambung National Park. 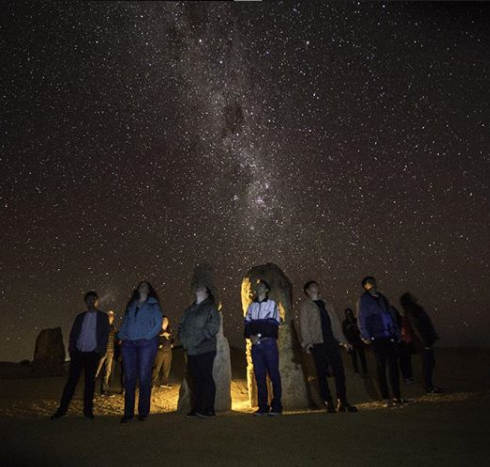 Pinnacles Stargazing Tour is our latest experience that has tourists lining up to join! 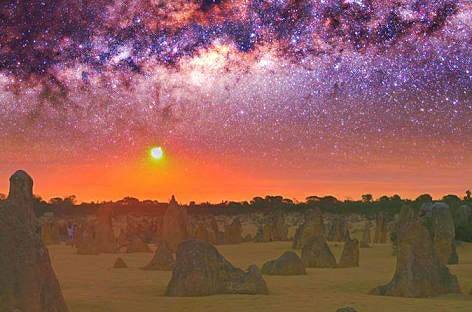 Not only do you enjoy the spectacular colours of the Pinnacles Desert but the aboriginal dreamtime stories at night whilst looking through the telescope at the magical stars. 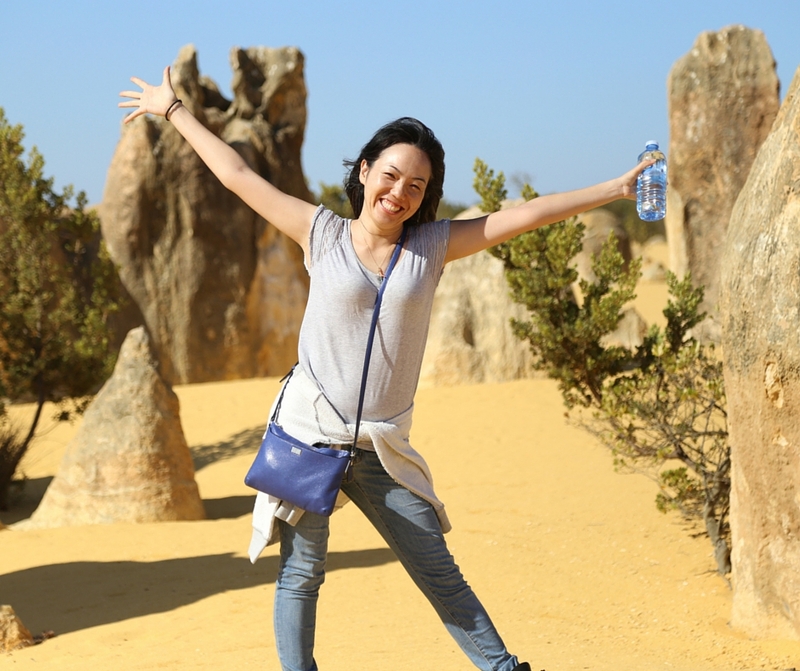 This tour also treats you to a little taste of the Swan Valley on the way to the Pinnacles too! This tour company puts it on for you including dinner! 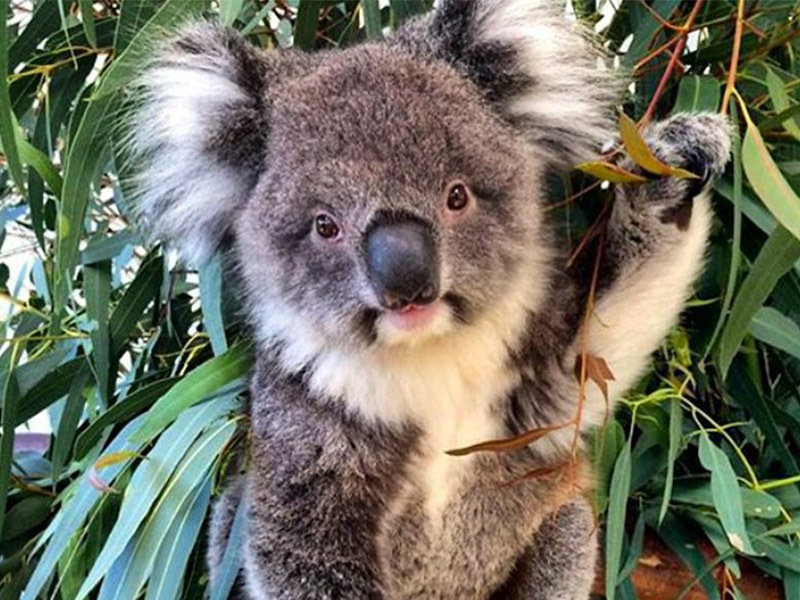 If you're travelling with children and looking for a little bit of nature and adventure, then our NEW Koalas, Pinnacles & Lancelin Tour visits Yanchep National Park to see both Kangaroos & Koala's in their natural environment. 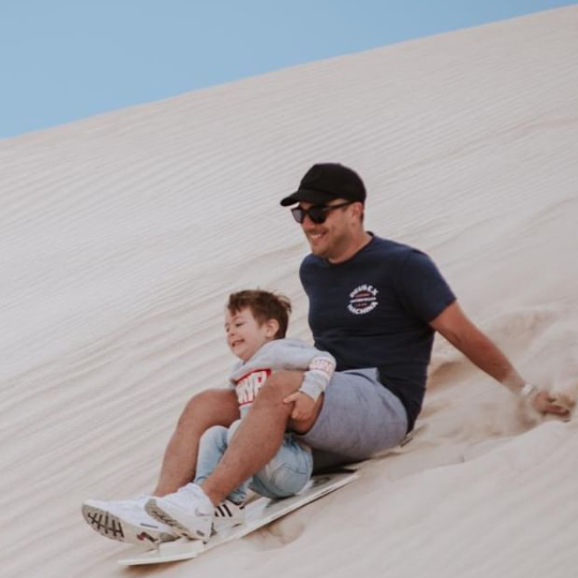 The thrill of a 45 minute sand boarding adventure at the seaside town of Lancelin will take you back to your childhood. The fish and chips for lunch will leave you with that true taste of Australia before unveiling the mystical Pinnacles desert all travelling in the comfort of a strong new vehicle. Perhaps a more exhilarating tour is more you? If so then jumping up to a whole step in vehicle size and style, this Pinnacles, Koalas & Sand Boarding 4WD tour will take you on an exhilarating 4WD over the sand dunes at Lancelin as well as enjoying a tour at the Caversham Wildlife Park, a tour and lunch at the famous Lobster Shack and of course the Pinnacles Desert. Should you decide to travel with the kids, the above companies are suitable for children aged 5yrs and above who must pay for a seat on the tour. There will be some restrictions for those 4yrs and under mainly that they will need to sit on an adults lap if you don't pay for a seat and also to remember that this is a long day trip and there may be travel times of 2 hours where you won't stop so children can become restless. Lucky for the wildlife park stops to make a little easier for all.